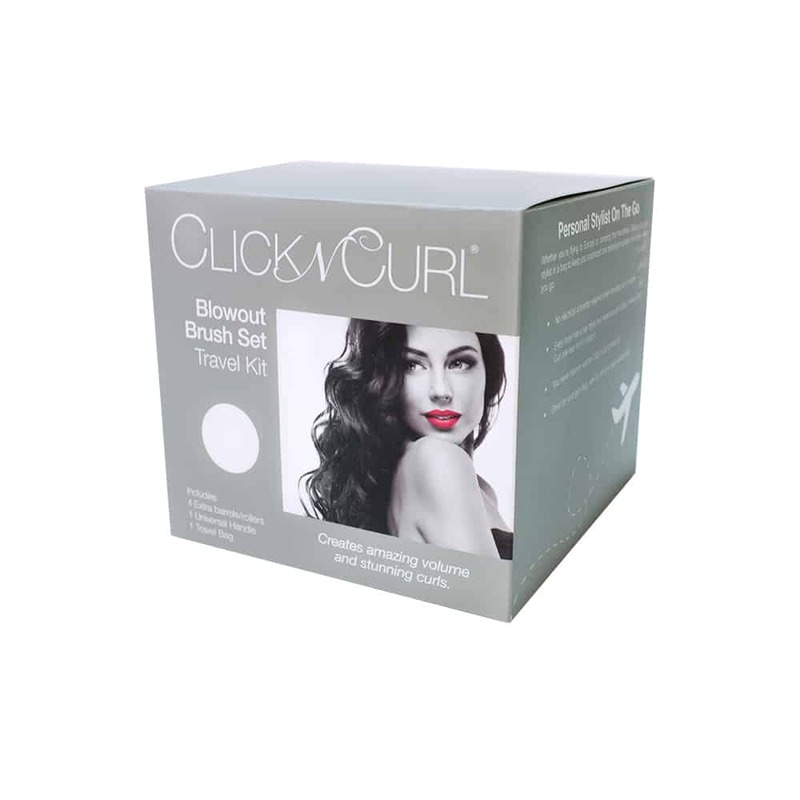 The Click n Curl Travel Set is perfect for packing in a suitcase or throwing in a gym bag. 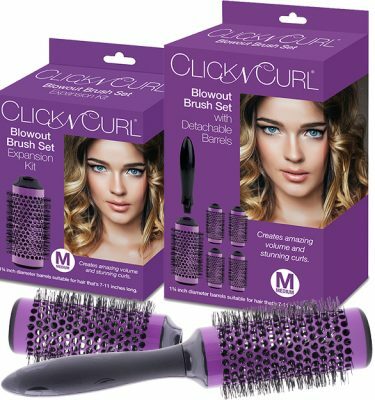 The Click n Curl travel set holds 4 barrels and fits easily into your purse or gym bag. 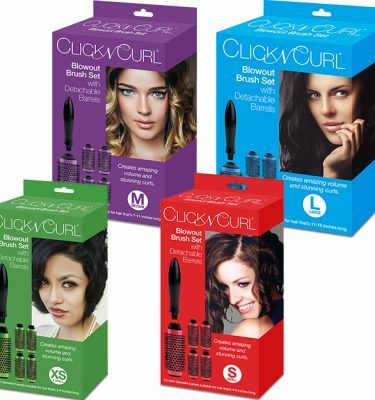 Great for on-the-go styling. 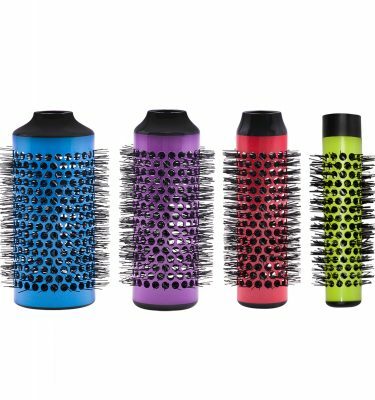 Perfect if you only need a few brush heads.